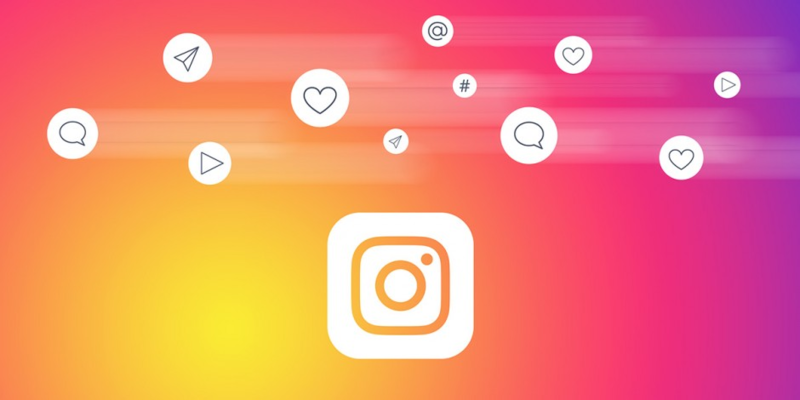 Are you desperate to know what the biggest Instagram marketing trends are going to be in 2019? If so, you’ve come to the right place! We’ve got all the info you’ll need to kill it on Instagram this year. Sound good? Of course it does, so let’s dive straight in and see what the top trends are and how you can take advantage of them in 2019 and beyond. Trend number 1 – Rise of the Micro Influencers. This first trend has a lot to do with authenticity. Influencers with a huge army of followers attract a ton of attention from companies wanting product endorsements, and most Instagram users are savvy to this. In the past, many influencers have been less than transparent about their sponsored content, and this has led to them being perceived as at best, ingenuine and a little bit cheeky, and at worst, being seen as total sellouts. The knock on effect of this is that it has created a growing perception that smaller influencers (those with less than 100,000 followers) are more authentic and trustworthy. Marketers have also cottoned on to the fact that engagement levels are often much higher on account with fewer followers. 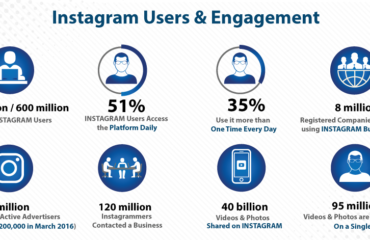 It seems that many Instagram users would rather have a genuine connection with the people that they follow and that they are more than willing to reward that connection with their loyalty and plenty of engagement. Using micro influencers makes economic sense as well, as they are often underpriced when you consider the huge amount of value that they can bring. Trend number 2 – Closing the Gap Between Scrolling & Shopping. The good news for those with an Instagram business profile is that converting followers into paying customers is going to be a whole lot easier in 2019. Because there are a ton of awesome new shopping features coming to Instagram very soon. In 2019, customers will be able to transition seamlessly from viewing your feed to making a purchase through Instagram directly – which means there’s no need for them to visit your site. Instagram is also experimenting with a new shopping channel on Explore. This new channel will allow users to save collections of products that they are interested in and will allow businesses to reach potential consumers who do not follow them. Instagram’s new standalone shopping app (which has yet to be named) will likely make it possible for users to browse through thousands of products from brands that they follow and make immediate purchases. 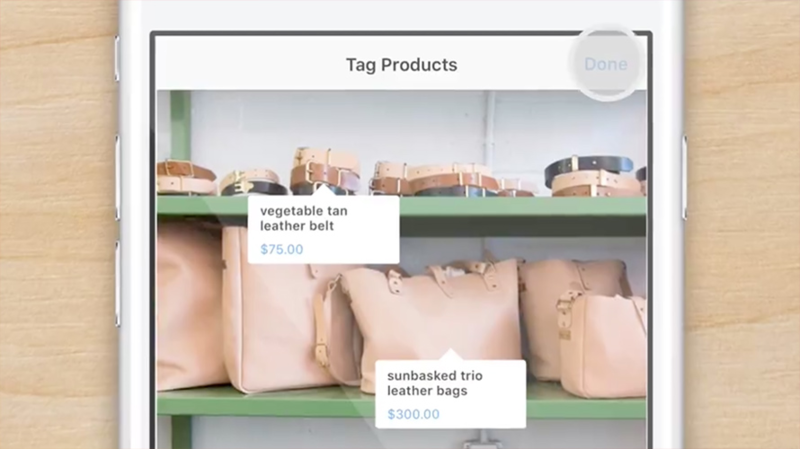 Until Instagram finally launches its shiny new shopping app, product tagging is the next best thing for business owners. If you have a business profile, you can tag products in either your regular Instagram posts or your Instagram story posts. Users can tap tagged products to see further information or progress towards making a purchase. Trend number 3 – Instagram stickers. One of the biggest trends for 2019 will undoubtedly be the use of Instagram stickers. 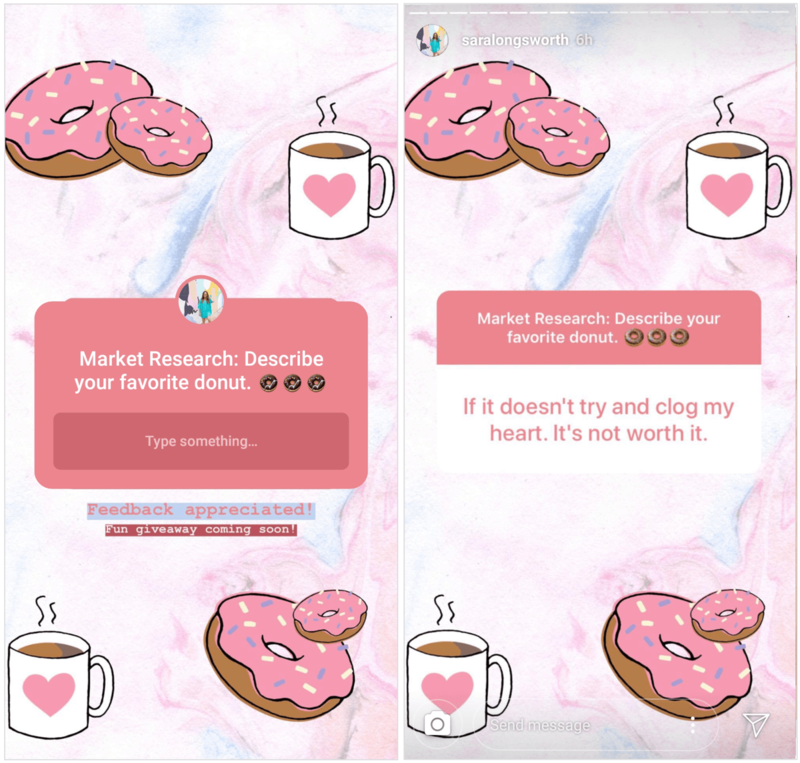 Over 400 million people watch Instagram stories every day, and Instagram stickers are the newest coolest way to engage with this huge audience. There are several different types of stickers and you may or may not have access to all of them depending on your account status. But the ones you’ll see most often are the questions sticker, the emoji slider and the music sticker. Expect to see branded Instagram stories stickers, as well as plenty of industry-specific stickers in 2019. 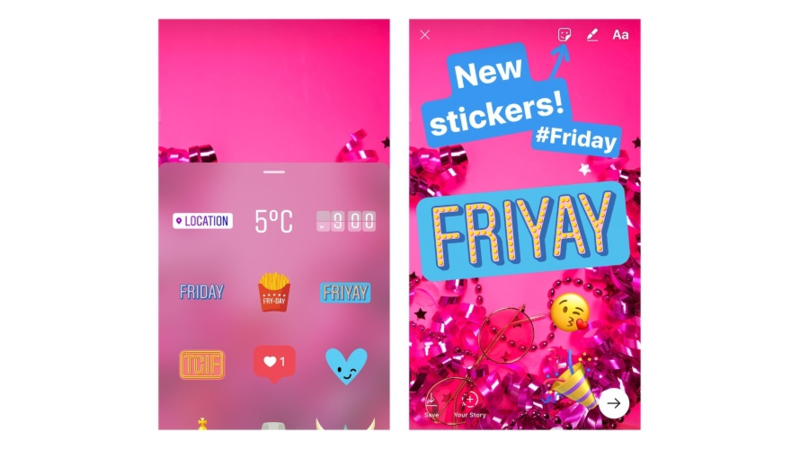 It’s likely that stickers will also make the transition to Instagram story ads in the near future, which would be huge as story ads are expected to blow up this year. This brings us nicely to trend number 4. Trend number 4 – The Growth of Instagram Story Ads. 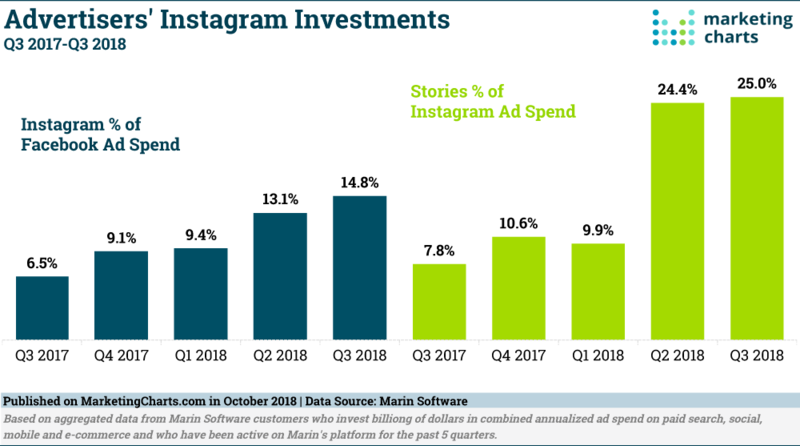 Instagram story ads are still relatively cheap (compared to Facebook), which means that they are proving very appealing to some Instagram business users. 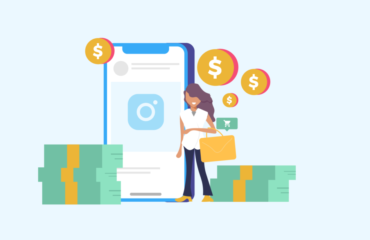 Although its still early days, it’s likely that this upward trend will continue throughout 2019, as Facebook has stated that ad spending on Instagram is now a major part of their monetization strategy. 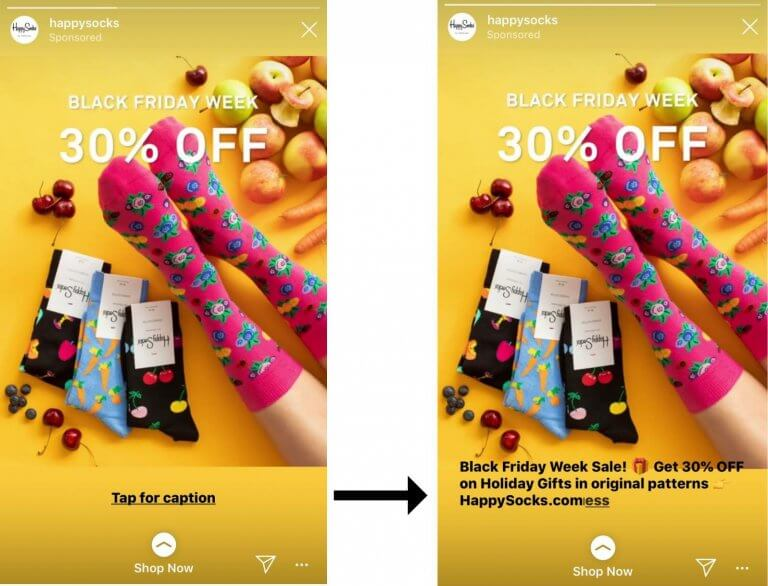 If you want to take advantage of this trend (and I strongly suggest that you do) you’ll need to learn how to produce high-quality interactive Instagram stories ads. Originally, story ads were capped at 15 seconds, forcing advertisers to squeeze their message into this oh so tiny timescale. Business account holders will be pleased to hear, however, that Instagram has changed the rules slightly in 2019. You can now create an ad that’s longer than 15 seconds, but it will be spliced up into 15-second chunks. If you want to create longer videos, you’ll need to make sure that your ads are extremely compelling because users will be presented with a button that says “keep watching” at the end of each 15-second slot. 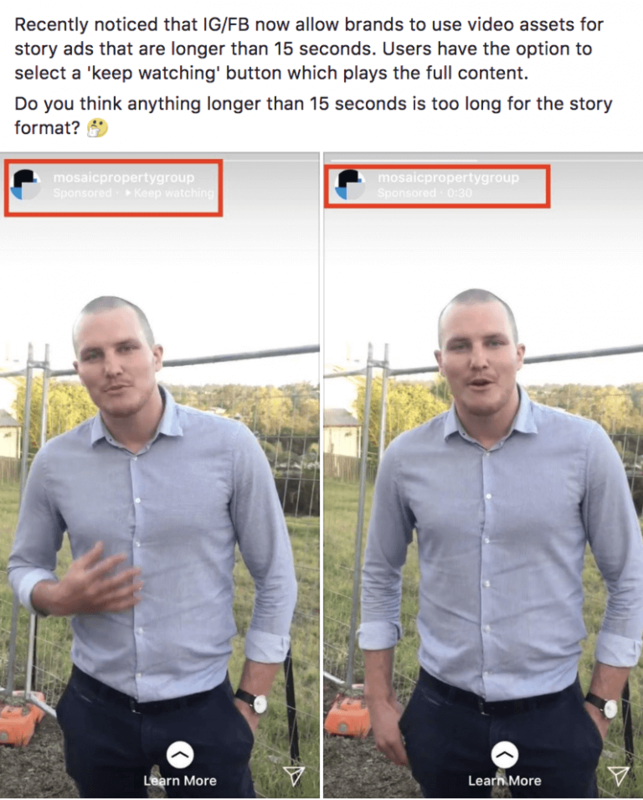 Another noticeable change in the way Instagram stories are presented is the fact that captions and text are being shortened or minimised. It’s likely that this is being done to achieve a cleaner, simpler and more streamlined look. As you can see, in the example above, 3 whole lines of text have been replaced with just three simple words: “tap for caption”. This does improve the overall aesthetic of the ad, but it also puts up a barrier between the consumer and the advertiser’s message, meaning that advertisers will have to try even harder to get their message across in 2019. Buying Youtube Comments: Our tips and tricks to help you improve your ranking on Youtube. By subscribing to our mailing list you will always be update with the latest offers from us. BuzzVoice's social media marketing services are fully working now! We are offering 10% discount for first 100 orders! Use discount code "FIRST100"
Follow us to get notifications about future discounts as well!